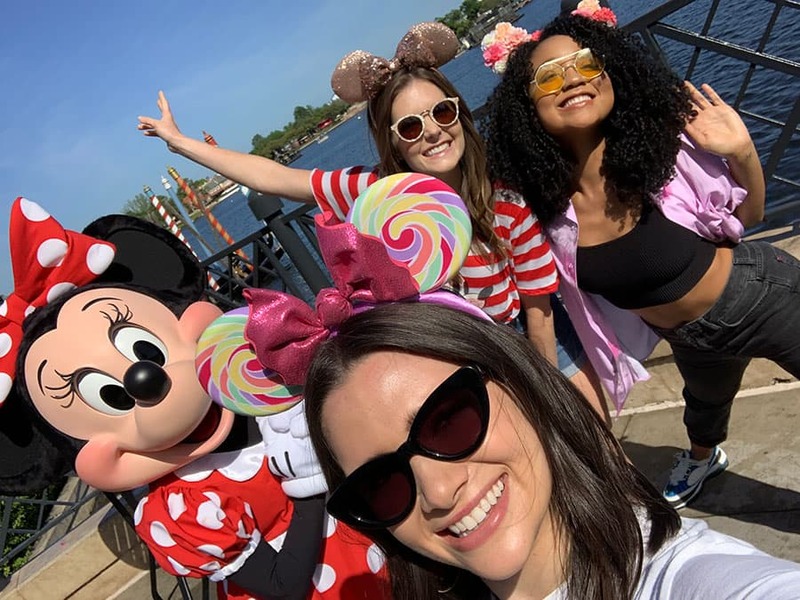 Katie Stevens, Aisha Dee, and Meghann Fahy, from Freeform’s ‘The Bold Type,’ had a magical time at Walt Disney World Resort. 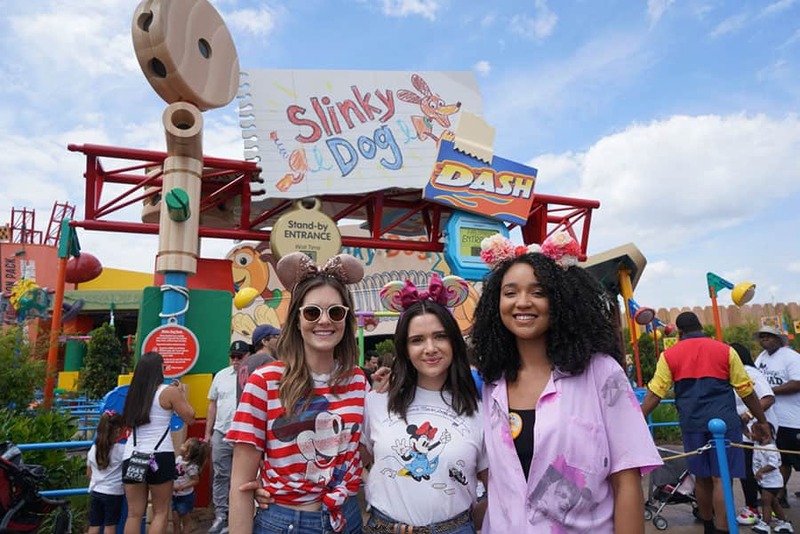 From meeting Minnie Mouse to riding Slinky Dog Dash, it was the perfect place to celebrate Season 3 of their show. 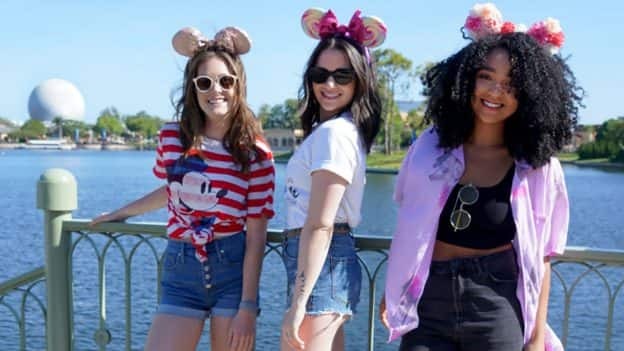 The trio even sported the latest Minnie ears on their visit! 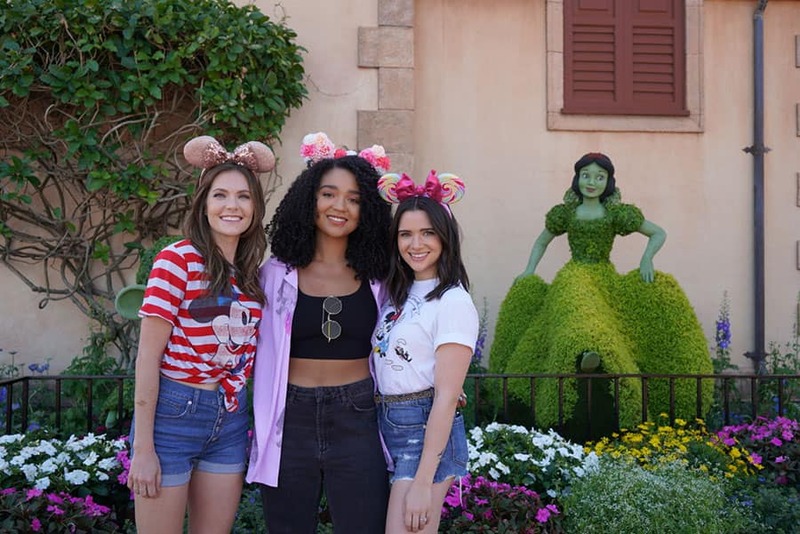 The girls started their day at Epcot where they toured the Epcot International Flower & Garden Festival’s incredible topiaries. 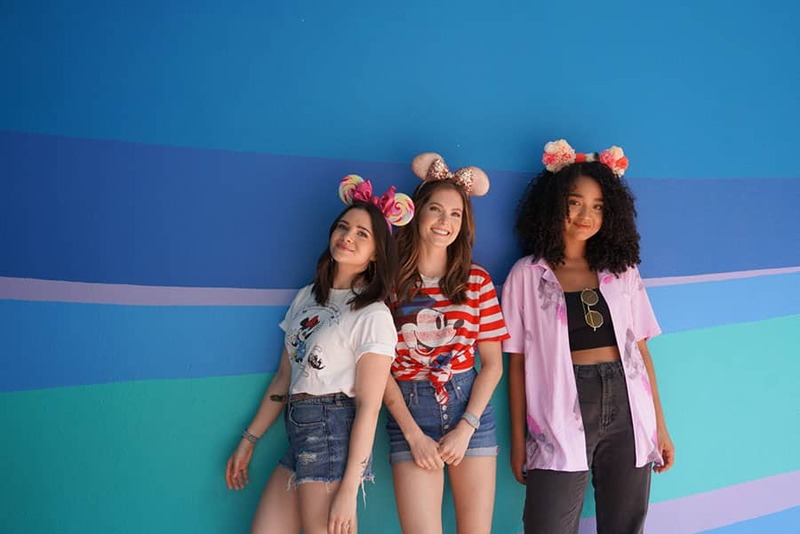 And it’s not a trip to Walt Disney World Resort without stopping at the most insta-worthy walls, the Toothpaste Wall and The Bubblegum Wall! At the end of the evening, Katie, Aisha, and Meghann watched IllumiNations: Reflections of Earth in Epcot, and they were happy to see the spectacular fireworks before its final show at the end of this summer. 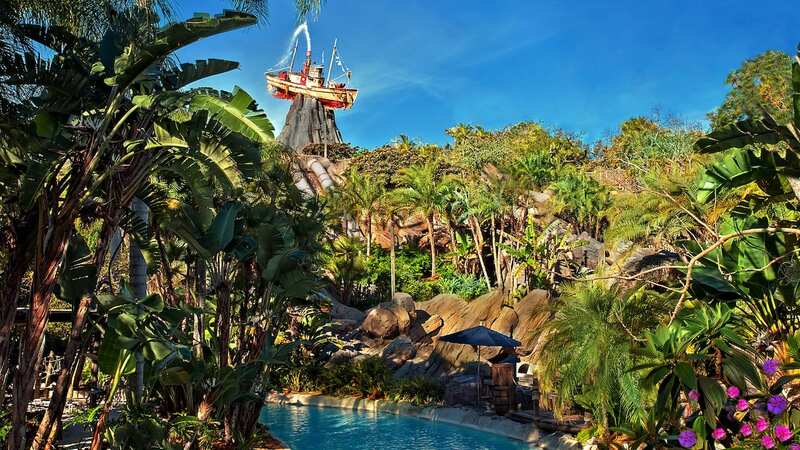 It’s safe to say that Walt Disney World Resort is their #happyplace. We can’t wait for the Season 3 premiere of ‘The Bold Type’ TONIGHT at 8pm/7c on Freeform!